When owner and manager, visual artist, Demien Gibbons opened Espressonist he was afraid people wouldn’t be able to spell the name. And despite the fact he still has trouble with suppliers and customers trying to spell and pronounce it, he’s glad he kept the name, it’s the right name for his space. Espresso-nist comes from the words espresso and Expressionist. Espresso being coffee––a pretty obvious homage. And Expressionist, an artist from the Expressionism era––of which Demien himself is very well acquainted. The term Expressionist, you may or may not recognise, has parallels to our Zest Espressist range, which play on the same theme. 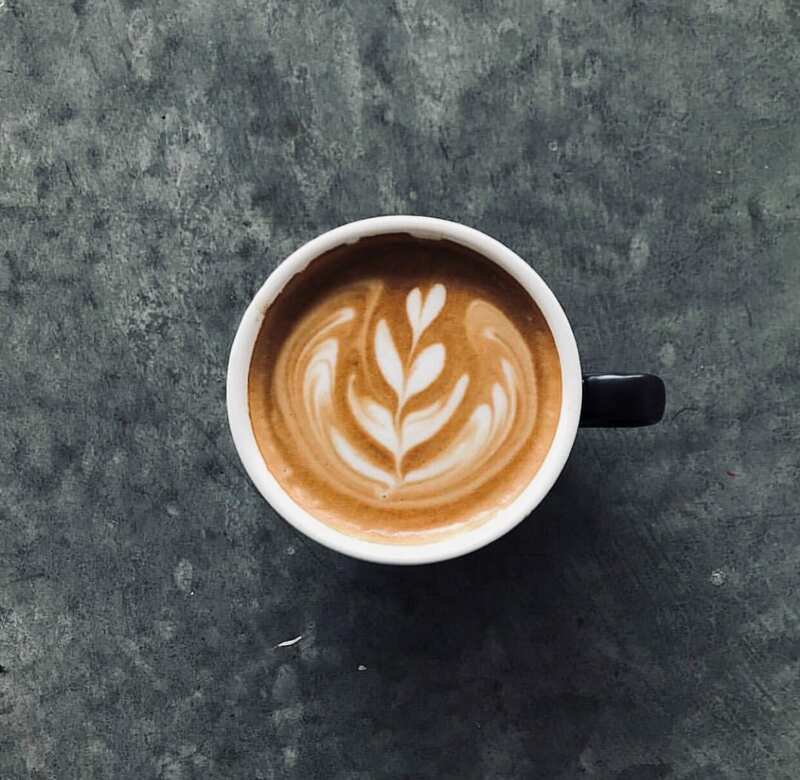 Our Espressist (a-la Expressionist) blends, similar to the Expressionist artworks, are coffee blends roused by more than just flavour, but by the emotion behind the experiences. And they have names inspired by pieces of music and art of this era. And now the Espressist range will feature at The Espressonist Café. A great expression of interest! But it wasn’t until after they’d chosen to go with Zest that the team from The Espressonist discovered our premium espresso range and what it’s about. It’s like some kind of beautiful synchronicity. Choosing to partner with Zest coffee was a decision for Gibbons unsurprisingly based on flavour. 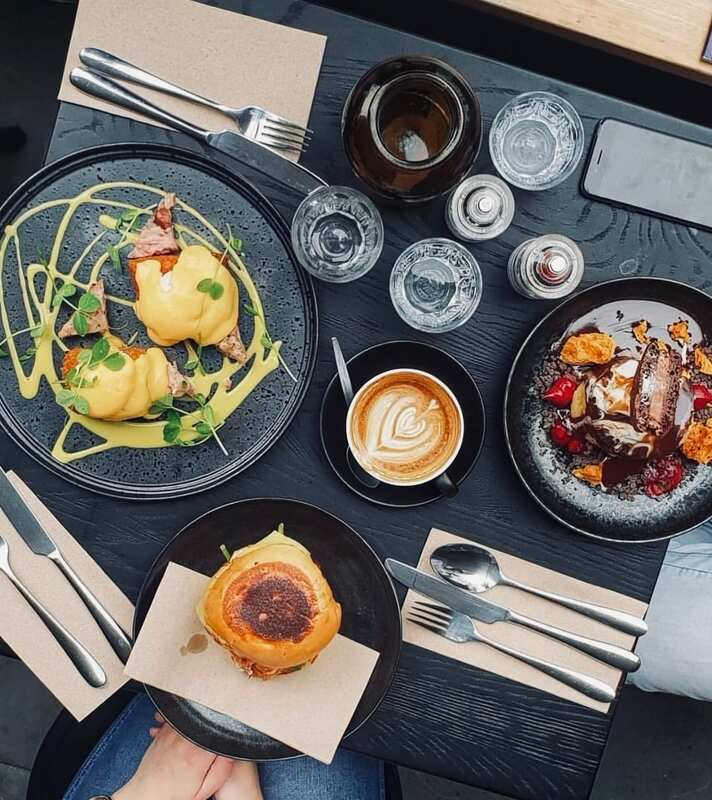 The blind tasting he and wife Victoria conducted when deciding on their new coffee merchants represented a half dozen of Melbourne’s finest roasting houses the couple were very familiar with through years on the scene. But the elite tasting line-up delivered a new standout name to their lips with our Zest Espressist Ceora blend topping the list. Not heard of Ceora? You’d be forgiven, it is our newest blend in the Espressist range, which hailed from our Sydney roasting house. It was designed by the Marrickville team to speak to their niche demand for a darker, boozier blend for our Sydney drinkers. We weren’t too sure how the blend would fly in Melbourne, but the pendulum is always swinging down here between dark and bright espressos. And right now there’s room for both. Comprising of Indian Tiger, Brazil Esmeralda & Sumatran Wahana, Ceora is a boozy, sweet, darker blend–– an expression of an underground early-century jazz bar with tasting notes reminiscent of a similar experience. Butterscotch, Baileys, dark chocolate and cherry make up the flavour profile and the name comes from a jazz piece by trumpeter Lee Morgan. The Espressonist––the café–– however, has an ambience quite the opposite of Ceora blend’s muses. Bright, open, and super airy is how you’d describe The Espressonist. Polished concrete, pastel artworks and delicate interiors are framed by floor to ceiling windows (an Instagrammer’s delight) packaging a dynamic contrast to the Industrial landscape that hosts it. And the very industrial backdrop that frames the Espressonist’s delicate everything was no accident. The space was originally opened as a pop-up Espresso Martini bar in 2015 to service Gibbins’ exhibition of that year, Global Perspective, which celebrated industrial horizons and finding the beauty in city spaces. 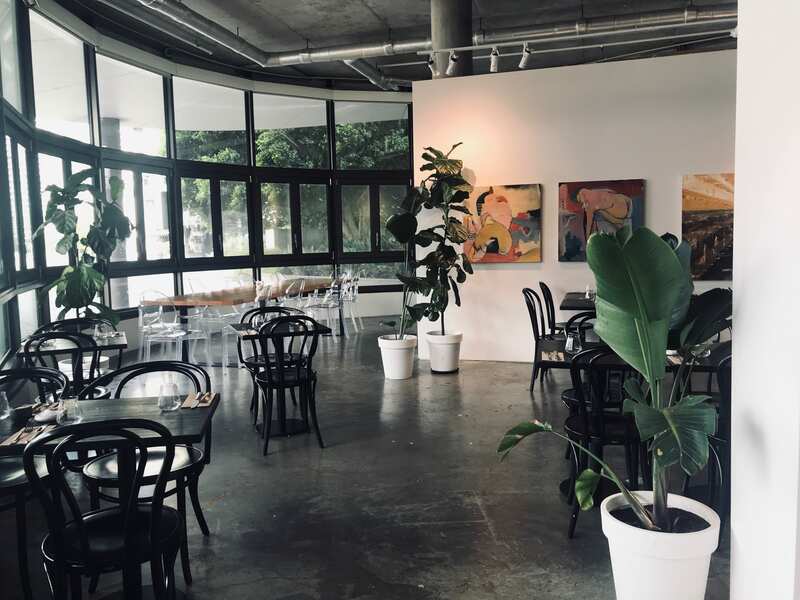 3 years on––along with Gibbins and wife Victoria’s family life evolving (the pair have 3 beautiful children you might see decorating the venue from time to time)––the space has since evolved. 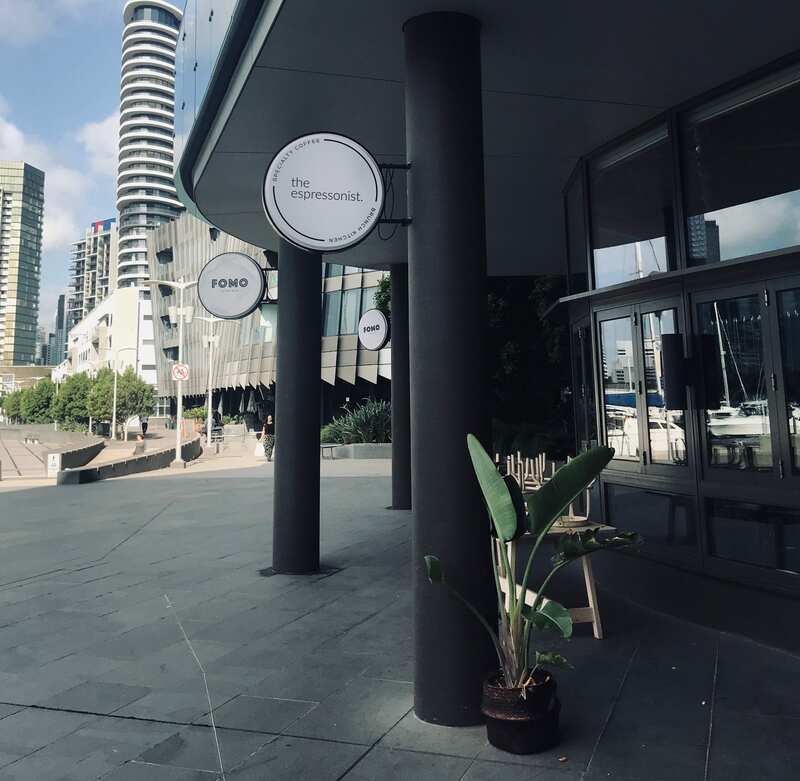 What has replaced the old coffee cart in a warehouse, is now an elegant and on point food and arts hub that services the entire Southern Docklands precinct. 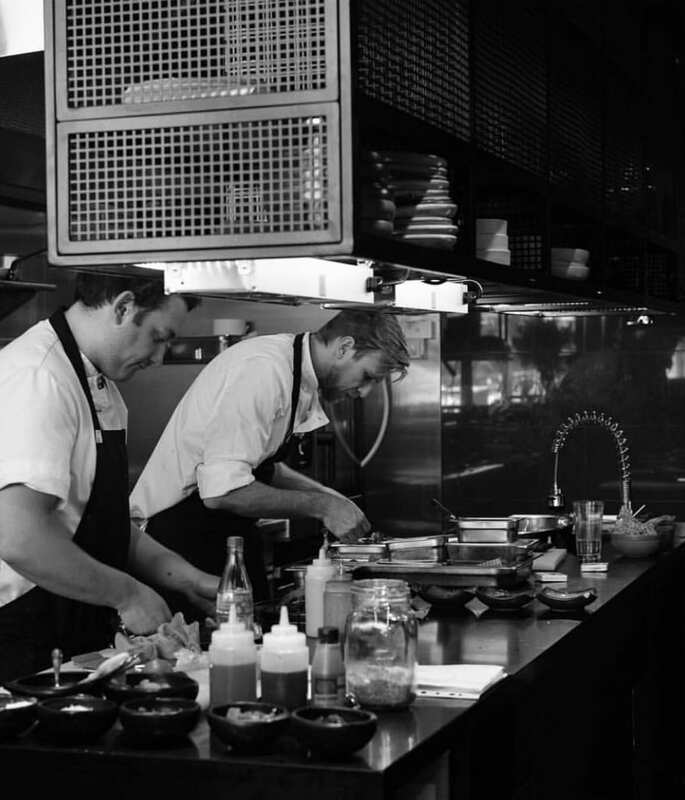 In the same space, and also run by Gibbins is a gallery, modern Australian restaurant and bar, event space and soon-to-be providore. The space will play host to our full retail offerings as well as a specialty brew-bar showcasing Zest micro-lots and, of course, the rich Ceora blend. 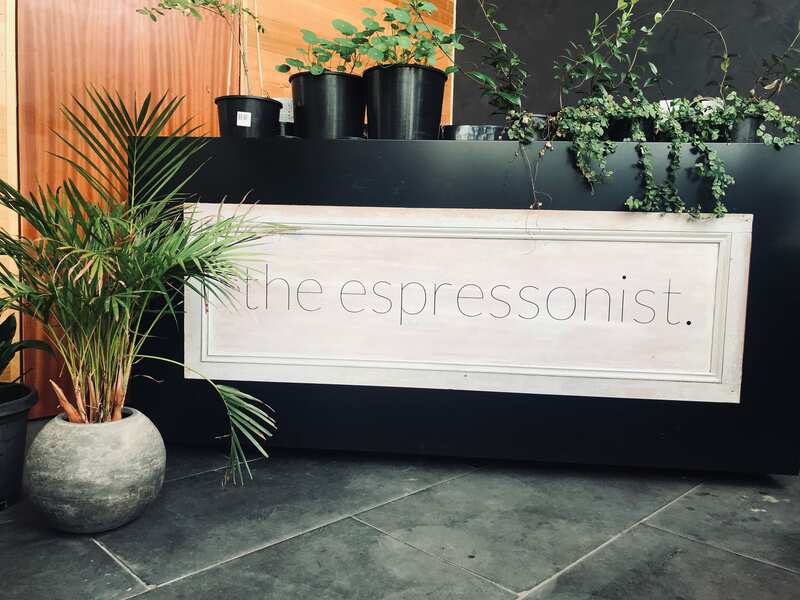 We’ll be featuring The Espressonist in our socials over the coming months, stay tuned to have your appetite whet. Or check them out for yourselves. 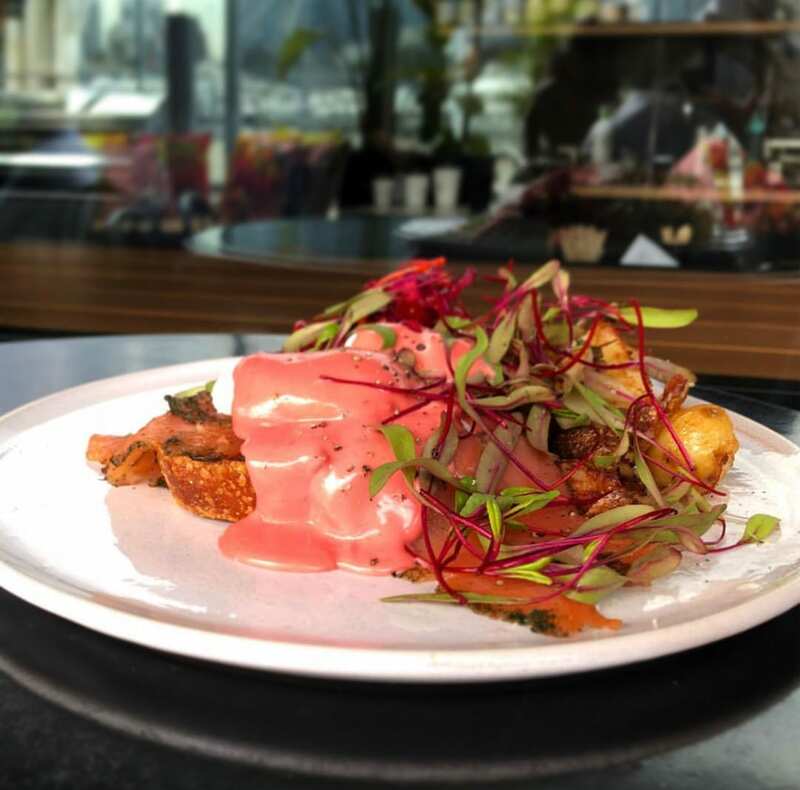 The Espressonist is open 7 days a week and once you see their menu, you’ll be booking in regular brunch dates in the Docklands.